Ireland's only clinic with all therapists trained to masters level at a minimum. Each of our therapists are fully qualified clinicians with a minimum of five years experience. We believe strongly in the individuality of each person. As such our therapists tailor your treatment around you. Our expertise stands well above the industry standard. All of our therapists are trained to master's level at a minimum.  Psychotherapy Dublin is a leading clinic in the field of counselling, psychotherapy and psychoanalysis. Our approach to therapy is led by the conviction that no two people are the same. With this in mind your psychotherapist take’s great care in tailoring your treatment to be every bit as unique as you. What this distinctive relationship fosters is the creation of a space for you to talk about your suffering, allowing you to re-shape it. Our experienced and accredited therapists will work with you to facilitate your journey towards change. Engaging in a therapy of this kind will allow you to better understand your problems and enable you to work through them. 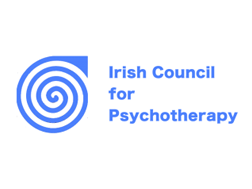 We offer psychotherapy, psychoanalysis and counselling in Dublin & Wicklow across three clinics. Our expertise stands well above the industry standard for counselling in Dublin. Each of our psychotherapists are trained to masters level at a minimum. This ensures the most specialised and in-depth treatment possible. Most Dublin counselling services make use of students, newly qualified therapists and under-qualified therapists. We don’t. We pride ourselves on providing treatment from only the most qualified clinicians, with a minimum of five years experience. A pre-made questionnaire and clipboard won’t define your treatment – you will. The extent of our intensive training makes it possible to approach each person as an individual. What this means is a treatment that is tailored to suit you and only you. Engaging with a therapy of this kind moves beyond dead ends associated with other treatments. What our psychotherapists promote above-all is a transformation of suffering. When Luke first introduced himself to one of our Dublin counsellors he spoke of his difficulty around his homosexuality. His mother was extremely dismissive of homosexuals and would only ever refer to them in negative terms - referring to them as ‘faggots’ or ‘queers.’ Likewise, his father had a poor view of homosexuals. His family were quite religious as was he. He located the church as a further source of acrimony towards homosexuals. 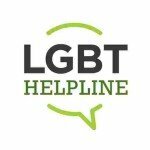 He believed that by ‘coming out’ to his parents he would cause so much anger and disappointment that he would be thrown out of the family home. Additionally, he feared rebuke from his friends. Luke believed that he could never be openly in a relationship with another man for fear of these retributions. For him, he was presented with a choice of "loving someone or being in love." It was not a possibility for him to love another male fully if he was required to hide his homosexuality, and adjacently it was not possible for him to be loved by his family and friends if he was openly homosexual. At the beginning of therapy he told his counsellor that he viewed himself “in a negative life - I meant to say a negative light!” When introduced to his speech he conceded that “everything in his life.. was quite negative at the moment.” The weight of normative ideals of society were bearing down on him with negative and traumatic affect. He often compared his gayness to a ‘disease’ and used this term a handful of times throughout our sessions. During one psychotherapy session he told me he had been to the hospital earlier in the day for a scan. He had underwent surgery as a child to remove a cancerous growth and was required to go for these scans at yearly intervals. He had avoided telling his boyfriend because he didn’t want him to think he “had a disease.” ‘You don’t want him to think you have a disease?’ His counsellor quizzed. He was silent for a moment before declaring "But I don’t have a disease!" In the following weeks the question of whether he should change dissipated. Luke declared confidently that ‘nothing was wrong’ with him. He began to challenge his parent’s beliefs which in itself was a notable change - before this he had not once articulated a challenge to their viewpoint. He ‘came out’ to most of his othis friends with little conflict or hassle. In his last psychotherapy session he said it was no longer a matter of if he would ‘come out’ to his parents, but when. *Details of this case have been altered to protect identity. 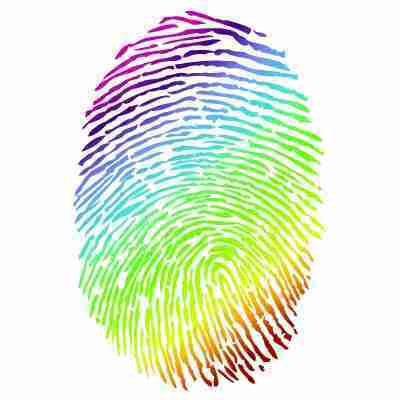 Psychotherapy Dublin will never compromise your privacy. All contact is strictly confidential. Fiona first began her search for counselling in Dublin after having frequent suicidal thoughts. Her thoughts had reached a stage where she would often visualise her own death. On top of this she was feeling extremely low for most part of the day. She had given up all her hobbies and found no pleasure in “magazines, tv programmes, films or seeing my friends.” “I locked myself in my room for the entire weekend - I didn’t want to speak to anyone” she told her counsellor. Even more she was finding it extremely difficult to sleep and spent most of the night awake. She began to express that for the most part of her life she was following other peoples commands - what other people thought she “should” do. At one point she claimed that she had “never done anything for” herself. Gradually over a year of psychotherapy the expression of her own desire allowed her to become ‘unstuck.’ Put to work, her grades improved dramatically in the second semester of her college course - albeit at too late a stage to pass the overall year. Her response to failing was probably the most remarkable change in her. Beforehand, even the suggestion of failure produced suicidal thoughts. 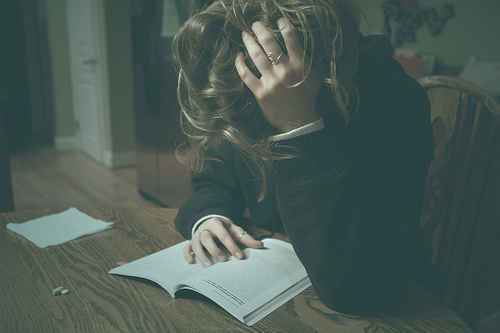 Now; she accepted her failure without much more than a little annoyance. With this change of outlook she experienced a greater enjoyment in her life. She returned to reading, watching movies and joined a gym. “As funny as it sounds I even enjoy the commute to work - I can read on the train” she told her counsellor. 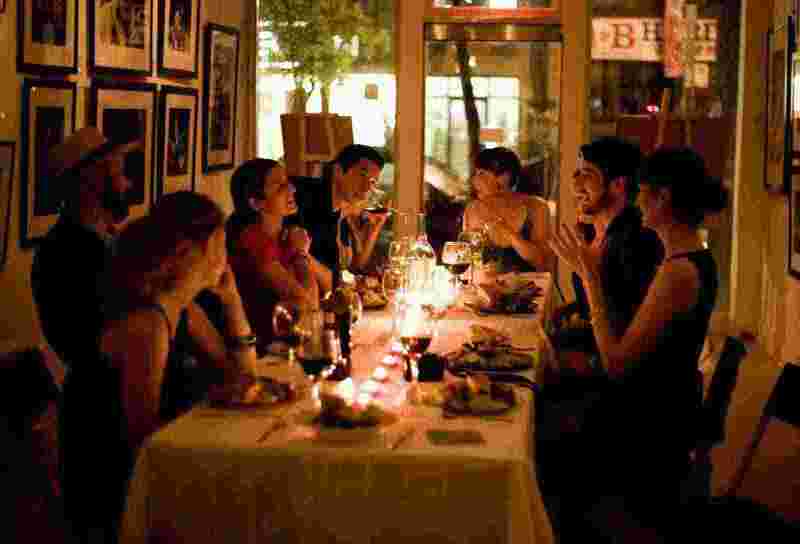 Additionally, Fiona remarked that she felt a lot more open to socialising than she ever was before, and attended gatherings that she would not have before. Sarah initially searched for counselling in Dublin in relation to a family crisis which she found increasingly difficult to deal with. She revealed that her family concealed the fact that her father had a gambling addiction - which ultimately led him to a suicide attempt. Following his suicide attempt Sarah encountered tremendous anxiety and almost total paralysis in all aspects of her social life. Her life was now dominated by anxiety and fear that at any minute her father might kill himself, and she felt obligated while at home never to leave him alone. Her own life had been restricted to going from work to home and being hyper vigilant. She no longer felt she could cope. Sarah felt obligated to protect her father from attempting to take his own life again. Additionally, she told of her anxiety over his gambling debt that was spiralling beyond his control. Sarah expressed a “grave concern” for him. As a consequence she was living in a state of high anxiety and feared for him every minute. 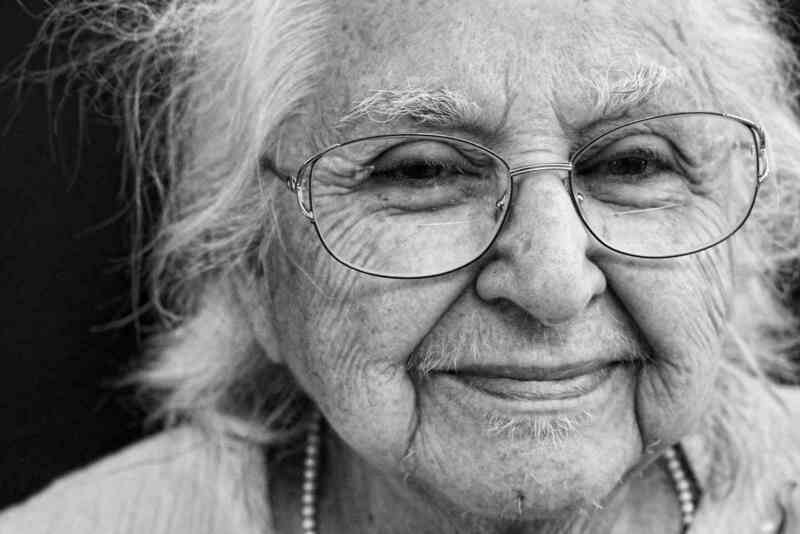 She had given up her apartment and moved back into the family home to help look after him. Throughout the following weeks Sarah worked with her counsellor to gradually confront much of her family’s history. She began to realise she was paying a high personal price for keeping those around her happy. She spoke to her counsellor of her anger towards her father over several issues, including lending him a significant amount of money. She recognised in herself a feeling that she was his parent, rather than the other way around. After some work with her counsellor Sarah was able to address and confront her own anxieties and the origin of her feelings of obligation to her father. She realised she had never quite felt wanted by him, worsened by his relationship to her sister. She came to understand that in supporting her father financially and now protecting him she was somehow implicated in the whole crisis. Over the following weeks Sarah came to the conclusion that she was “molly coddling” her father. On top of this, she concluded that she had no real control whether he was going to take his life at any time. She had come to see that her father was responsible for his own life and actions. In realising this Sarah figured she must and could do the same for herself. Her crippling anxiety dissipated and she began to enjoy life again. She told her counsellor that when she visited her parents she no longer felt that intense and paralysing anxiety and obligation. What was produced from the movement in her therapy was a separation from her father that allowed them both space to assume their own desire and responsibilities. 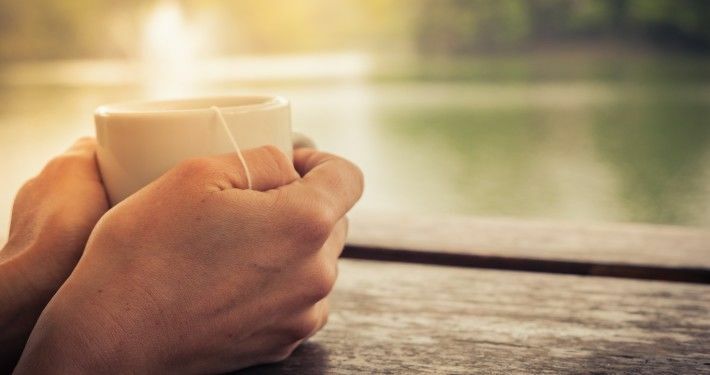 On her final session she said “before I came to therapy I couldn’t imagine how things could possibly ever change… now I can’t understand how I lived that way”. Carlos made a decision to begin counselling in Dublin at one of our clinics due to a major crisis in his relationship with his partner. Over the previous year he had started to become agitated in his relationship then this agitation quickly turned to anxiety over concerns that his partner was cheating on him. This anxiety was keeping him on edge, he felt paranoid every time his partner's phone would ring or when a message would come through. He began to interrogate his partner every time he left the house and would show up unannounced to social and work engagements to check if his partner had been lying to him. This behavior eventually came to a head when Carlos began to access his partners phone and email account. Carlos had always respected his partners privacy and felt “disgusted” with himself for violating this. After finding no evidence of an affair he continued to feel an overwhelming paranoia. Carlos' nights were sleepless and he could not concentrate in work, eventually he was asked in for a meeting with his manager to speak about the decline in his work progress. He was unable to understand the why this thought was plaguing his mind. Something had to change, this was the point in which he had decided to seek out counselling. Carlos spoke in depth about previous relationships. He had on one occasion been cheated on by a partner when he was in his early twenties but the relationship was short term and he hadn't felt upset at the time of it due the its casual nature. He was at a loss to figure out where this fear and jealousy was borne from. His counsellor encouraged him to speak openly and freely about his life and the thoughts that came to him in the sessions. He had spoken briefly about his family history, his parents had divorced when he was a teenager, but veered away from the topic in the first couple of sessions. Then Carlos came into a session with a dream. In this dream Carlos had returned home to attend his sister's babies christening. He had woken up from this dream with severe anxiety which he could not understand. Carlos and his counsellor discussed the dream in detail, which led him to explore anxiety related to his family. He disclosed that in years gone by his father had cheated on his mother and confided in him about the affair for months before he left. When his father eventually did leave, it was abruptly and Carlos hadn't spoken or seen him since. After some work with his counsellor, Carlos was able to confront the origins of his paranoia and anxiety around his relationship. He realized that the thought that his partner was cheating on him came just after his sister called to tell him that she was pregnant. He had remembered feeling sick that day because he knew that when the baby arrived there would be family a occasion in which he would have to see his father after 20 years of silence, then he pushed it to the back of his mind and didn't think about it again. It was through discussing the dream with his counsellor that opened the doors to this realization. Carlos was displacing those old feelings he had towards his father onto his partner. At the time of the affair he had identified with his mother and from the news of the pregnancy those feelings of identification began to resurface. Talking through these events helped Carlos to understand the effects his fathers affair had on him. His paranoia about cheating subsided and his relationship with his partner improved dramatically.